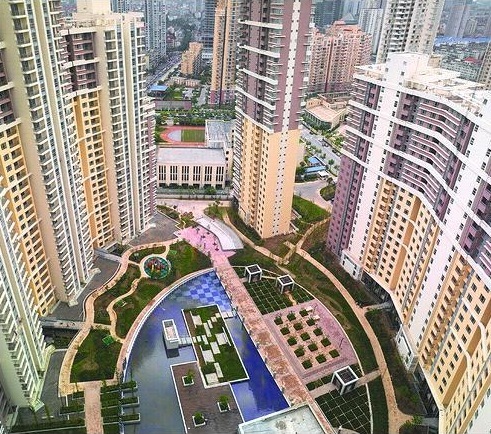 The Summit contains a total of 358 units in several apartment buildings that vary from five-storey low-rise buildings to 43-storey towers. The units are owned by individual landlords, which means that tenants can enjoy a great variety of decorating and furnishing styles. The fabulous clubhouse provides all residents with first class amenities and a relaxing environment. The compound was built in 2004 and has been popular among expat families ever since. There are 7 buildings in this compound that all have different kinds of structured apartments. Four low-rise buildings, one medium-rise building and two highrise buildings are all a part of this beautiful compound that are rented out to lots of expat families. 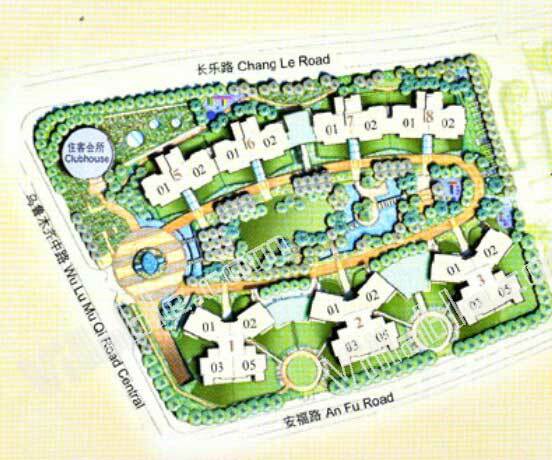 The Summit Shanghai is a beautiful compound with a great multinational community and excellent facilities. 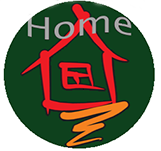 Very “expat family friendly” as it is located nearby a lot of international schools. What is pretty unique about this compound is that you can find five bedroom apartments downtown Shanghai. Most of the compounds in this area offer only 2,3 or 4 bedroom apartments – making it difficult for those of us that have a big family and want to live nearby “where it all happens”. Anyway: i have lived in The Summit for a couple of years now and is extremely happy with the service staff and the apartment itself.